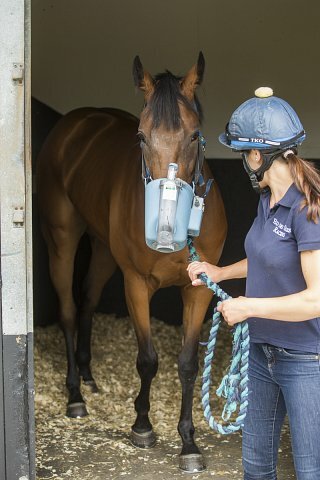 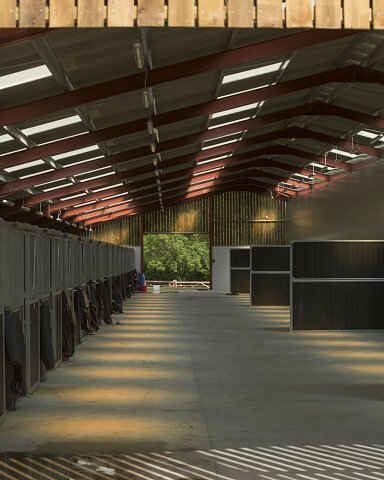 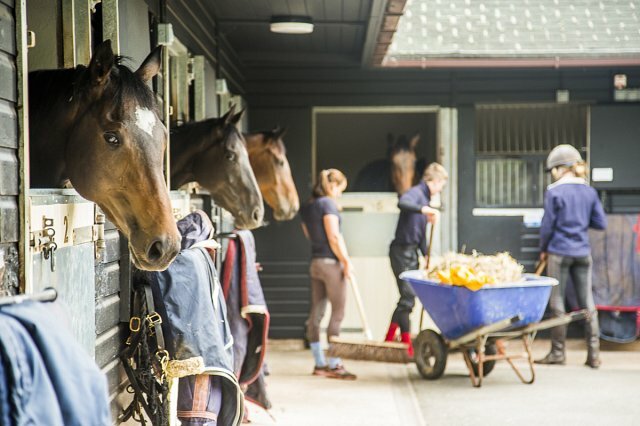 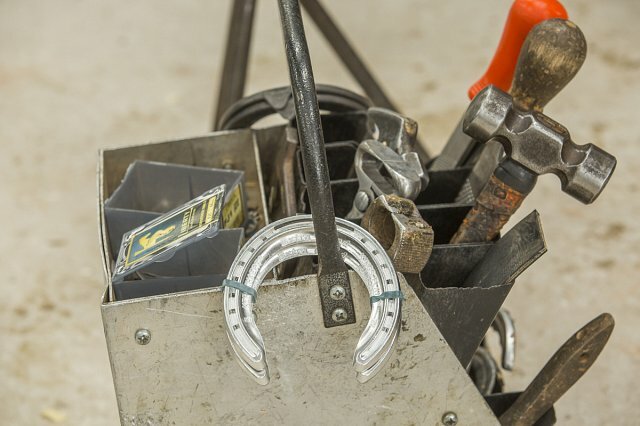 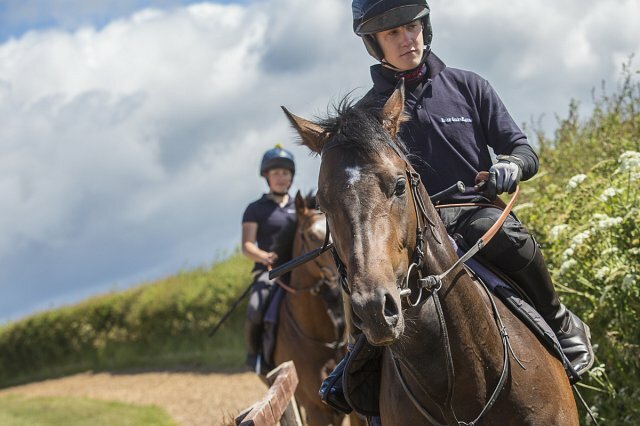 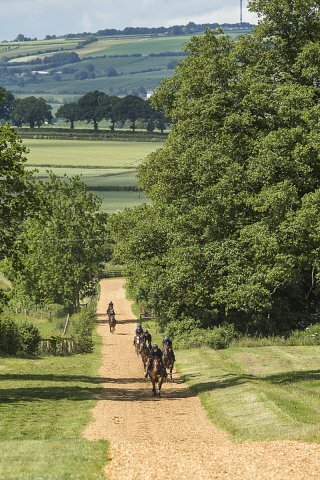 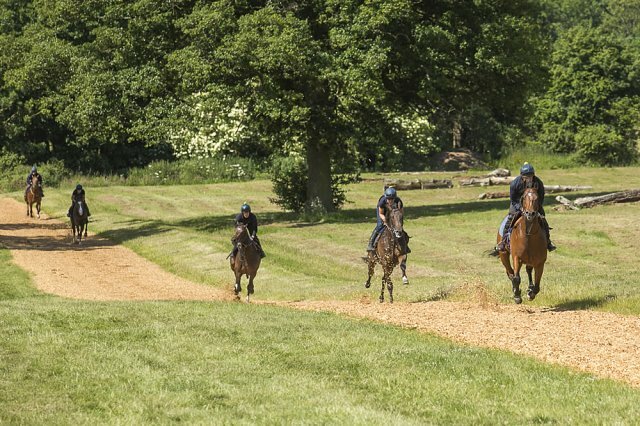 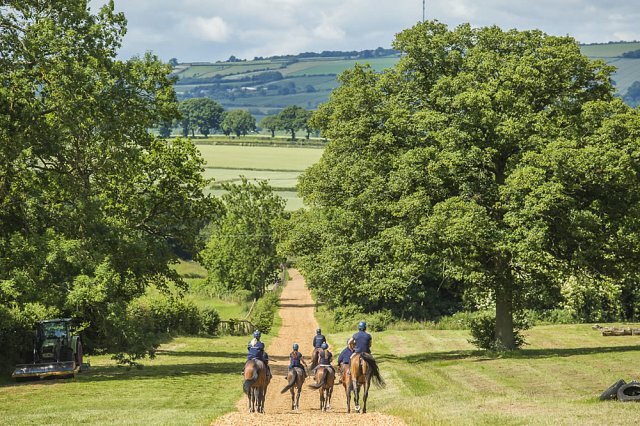 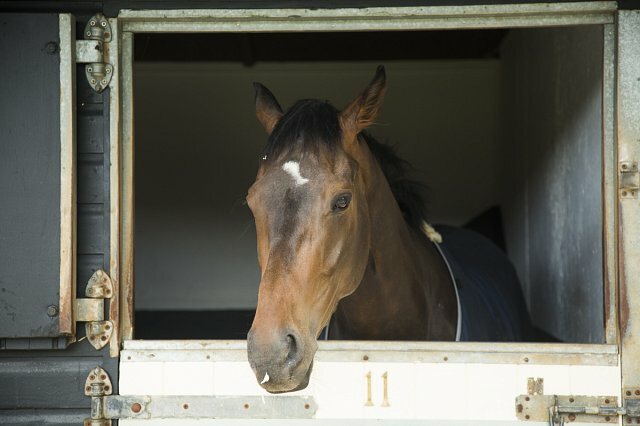 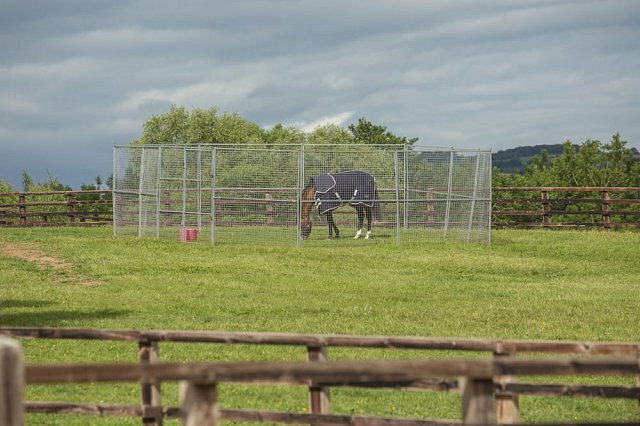 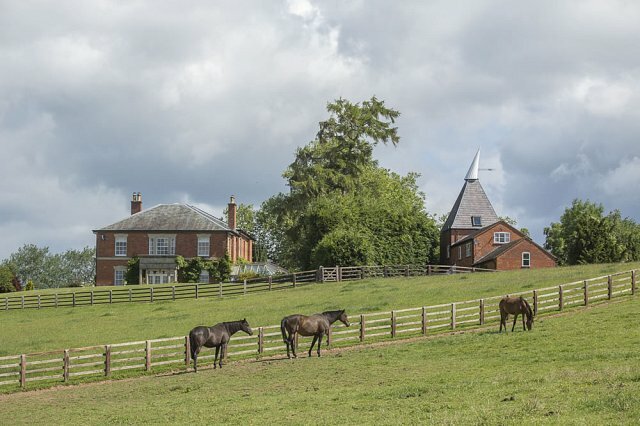 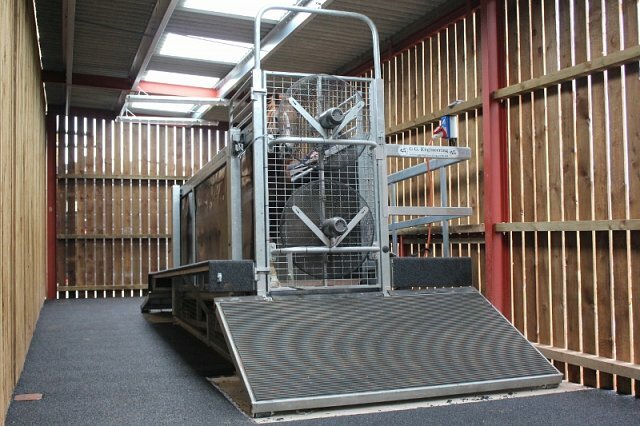 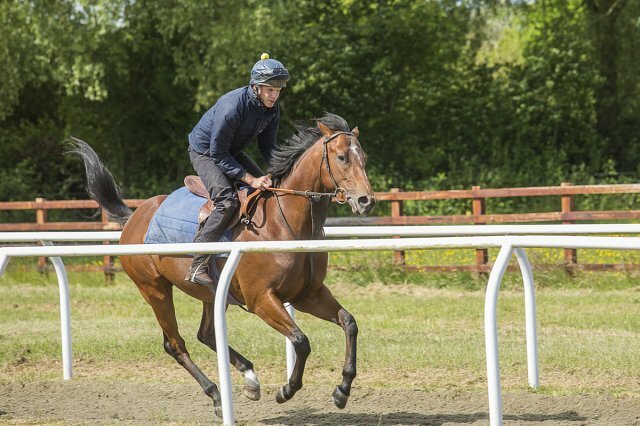 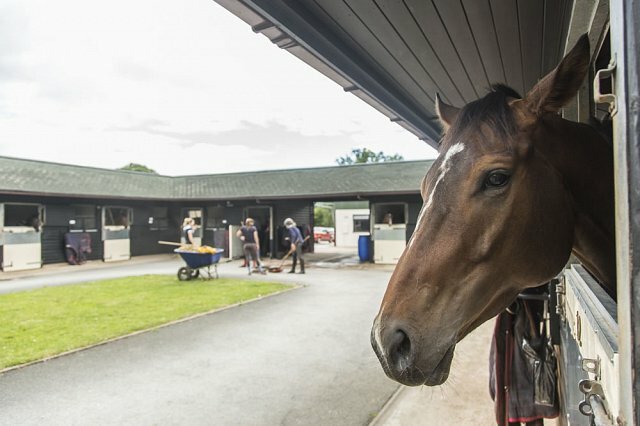 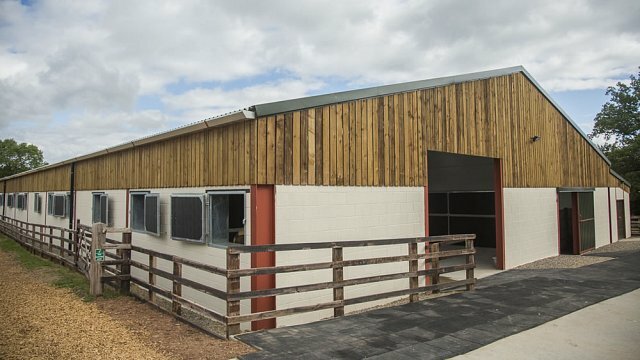 We have first class stabling and private exercise facilities here in Herefordshire for training Flat and National Hunt racehorses. 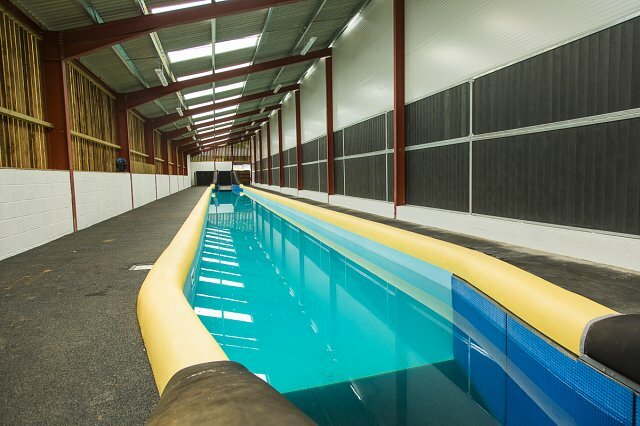 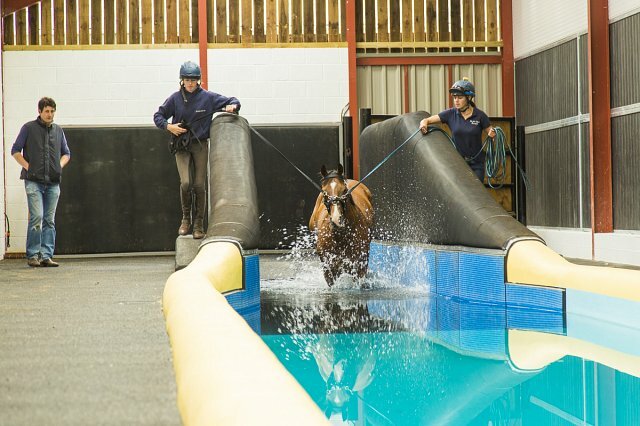 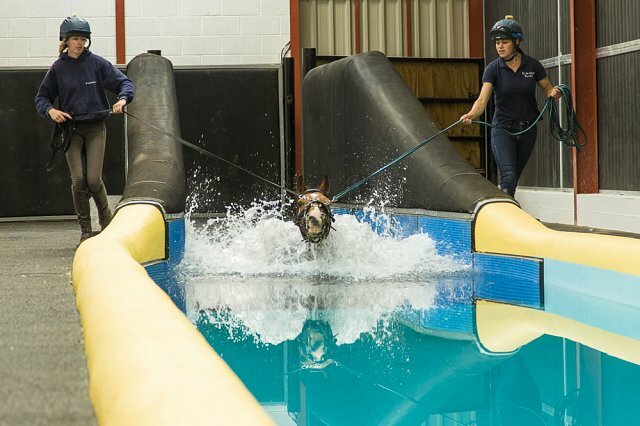 In 2015 we made a significant step forward when we opened our new equine swimming pool and added stabling in the barn. 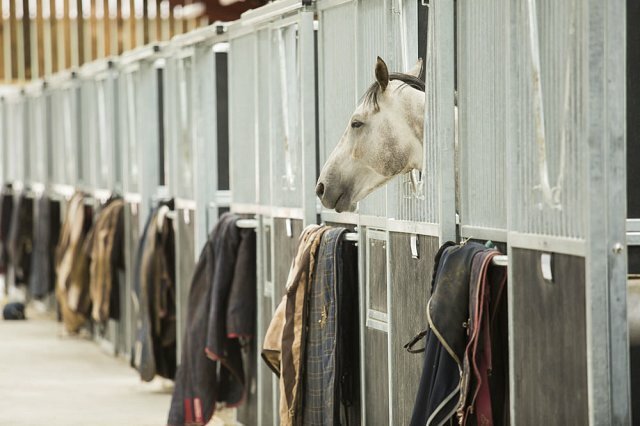 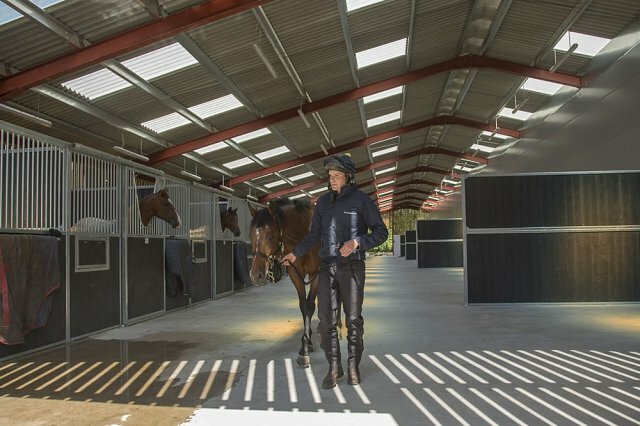 These new facilities perfectly complement our superb private training grounds and existing stabling. 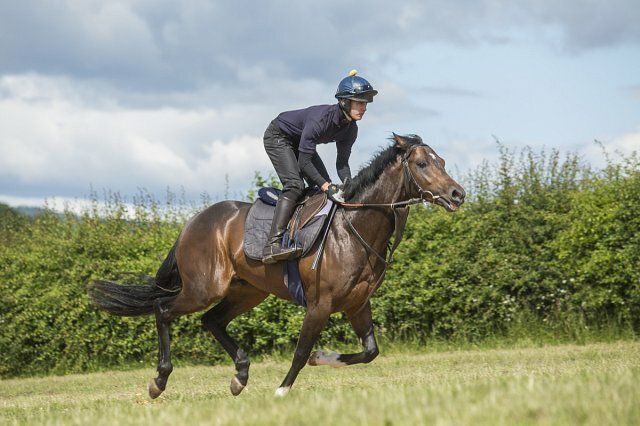 Quinta – gorgeous horse if only he tried harder!! 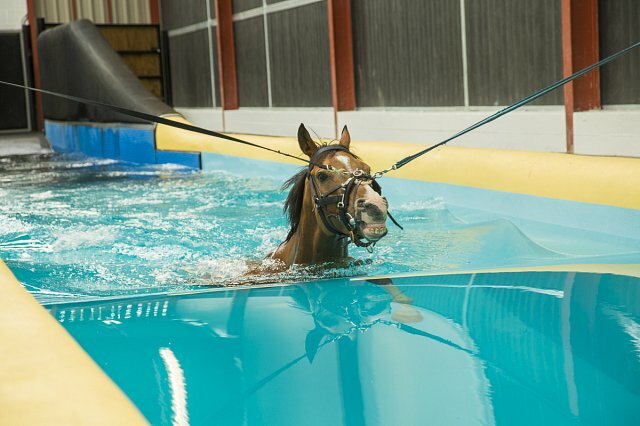 Marcle enjoying a wash down! 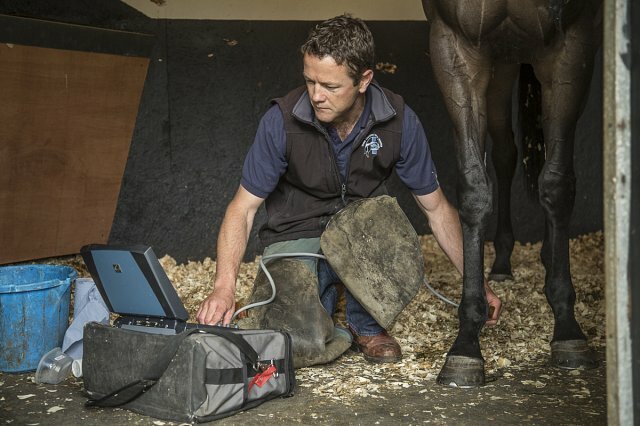 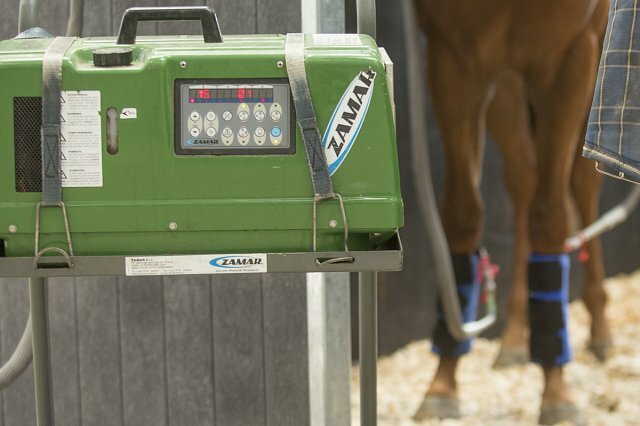 Mark Georgetti – member of Three Counties Equine Hospital scanning a leg! 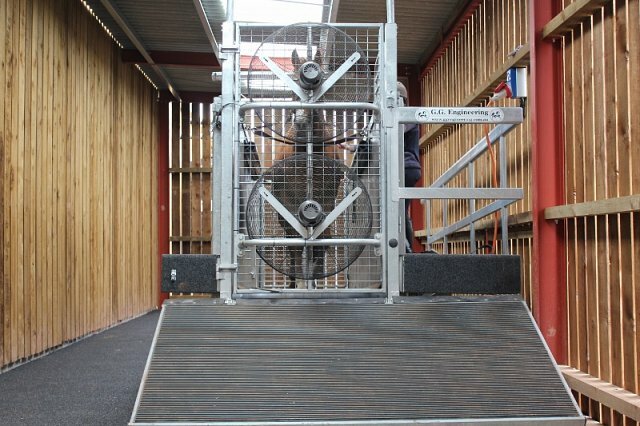 Clean scan – phew!!! 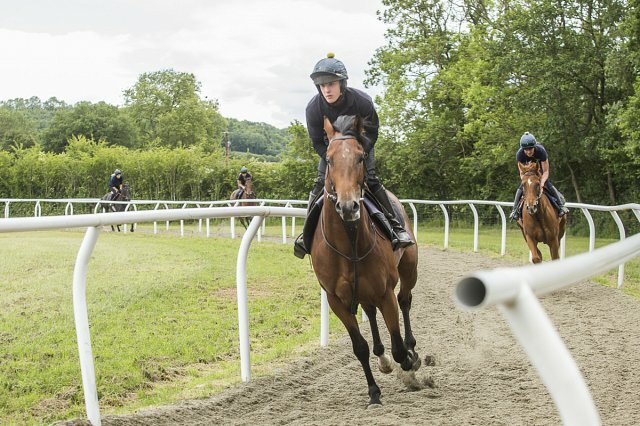 Tom hard at work! 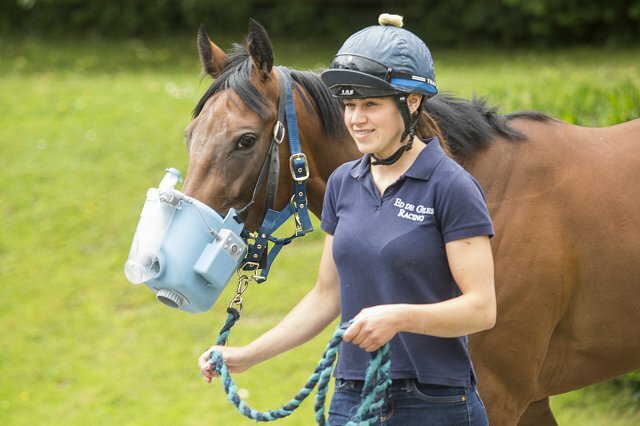 Wouldn't want his job! 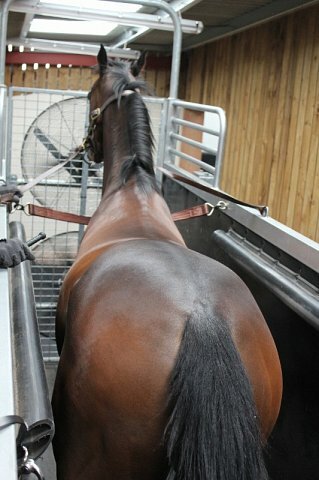 Mind you don't think he would want mine!! 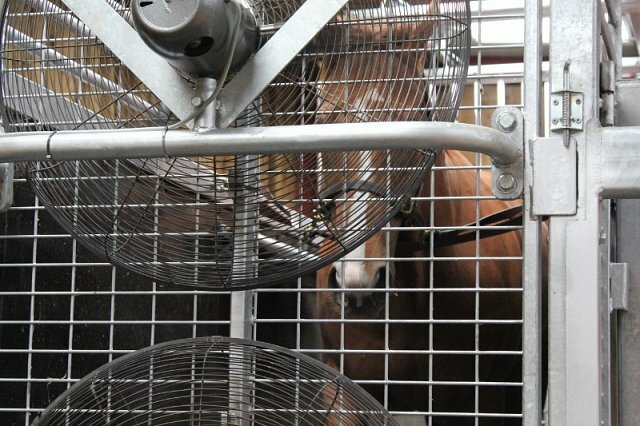 Wind enjoying some down time!